RMS providing the high quality PSG machine at affordable price. 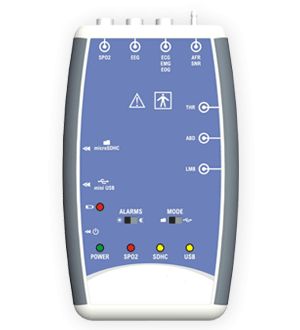 RMS is the leading manufacturer of Polysomnography Machine. 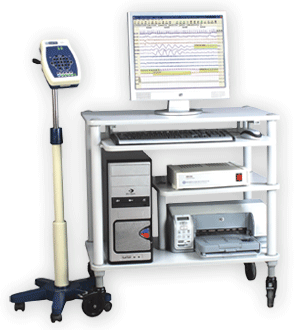 We are manufacturing EEG (electroencephalograph) machines since 1977, RMS became a part of a select group of 7 EEG manufacturers in the world, till date RMS continue the enhancement in EEG with its R&D setup recognized by the Govt. Of India, RMS produces 24 channel EEG machines, USB powered machines, 32 channel video EEG and long time monitoring solution. Recorders & Medicare Systems Pvt. Ltd. is the leading manufacturer of Neurology equipments.